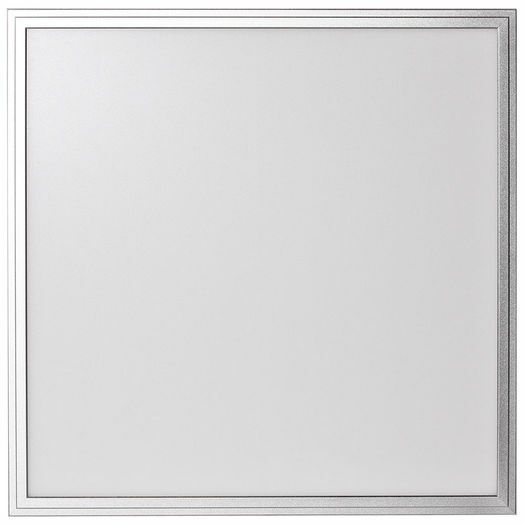 When you’re seeking energy efficiency and effective lighting, our easy to install LED 2x2 panels are just the right instrument for your room. 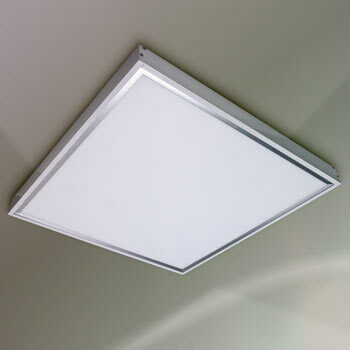 Versatile enough to be used in kitchens, bathrooms, offices or garages, our LED 2x4 panels are just the right size to offer the perfect amount of natural, cool, or warm light. 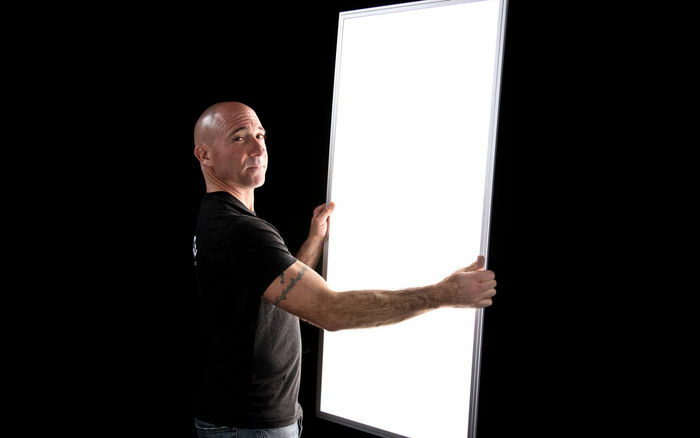 Lightweight (2x4 = 17.6 lbs w/driver) and dimmable, our LED panels offer up to 50,000 lighting hours, and are low maintenance, making them a perfect addition to your room’s atmosphere. We remodeled our basement and needed better light in the kitchen area, these worked great. So much brighter than the old ones. We love the light these panels give. The installation was super easy. When we ordered them they came in quickly not to delay our project. Highly recommend. Great for basement area provides good light. Lights work great and are easy to install. The dimmable feature is easy to hookup without a lot of wiring. We are just starting our 2,000 sf basement so we will be looking to order in the next few months, just getting all our product choices in order. These lights work very well especially if you don't have much space above the framework. I recommend using metal framework instead of vinyl, as they vinyl tends to sag, and you must use wire to help hold it up. Amazing fixtures with great output and color rendering! I was creating a game room/media room in my basement and needed ceiling ideas. I discovered Proceiling Tiles online and took a chance. I purchase their 2x2 black tiles for my basement and they were perfect. I now needed lighting but wanted to keep the smooth lines in the ceiling and found the 2x2 LED drop-in fixtures. They installed easily and look and work amazing. They were so efficient that I ended up buying too many for my project, but I was able to find another area in my house to use them. I am a broadcast lighting designer by trade and work with LED fixtures on a daily basis. 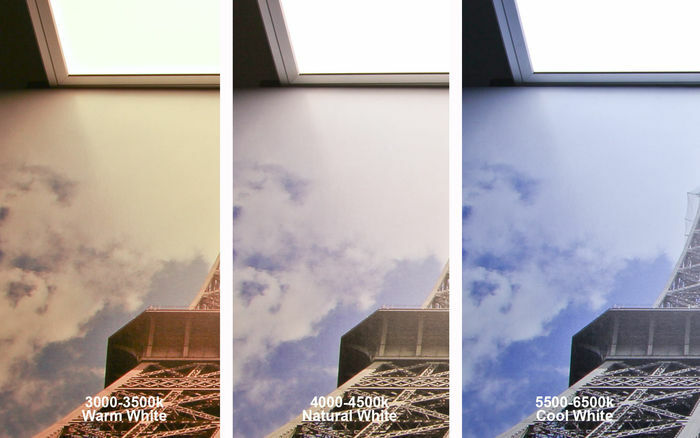 These LED panels have a beautiful, warm color temperature (about 3000K) and seem to have a higher than average color rendering (CRI - color rendering index). With a high CRI, you don't get a green spike as you would with lower-end LED lamps you may purchase off the shelf at your local hardware store. These fixtures fit my needs perfectly and I would highly recommend them to any of my friends. Installed in a remodel of our basement bathroom. Very easy installation . 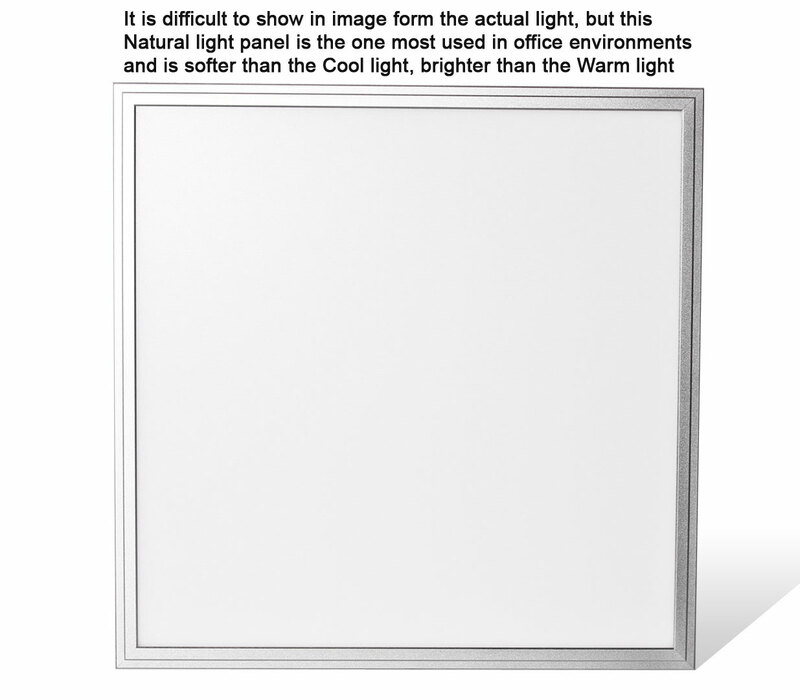 I installed two of these panels in the bathroom and probably only need to install one since 1 panel would give off sufficient light for the room. I like the choice of the warm color spectrum that we choose. what a bright lite I love it. We like the lights very much. They help to transform a space and work well. I put so many up and they are so bright, I definitely should have installed the dimmers. I bought two of the natural light panels. They really produce a lot of light. Perfect for my small space! This thin LED was the perfect solution to my problem. I had very little room to work with when installing my dropped ceiling and this fixture slid right in to the grid with no trouble. Highly recommended. I first purchase 3 lights for my laundry and they took a kinda dark room to a very lighted room. 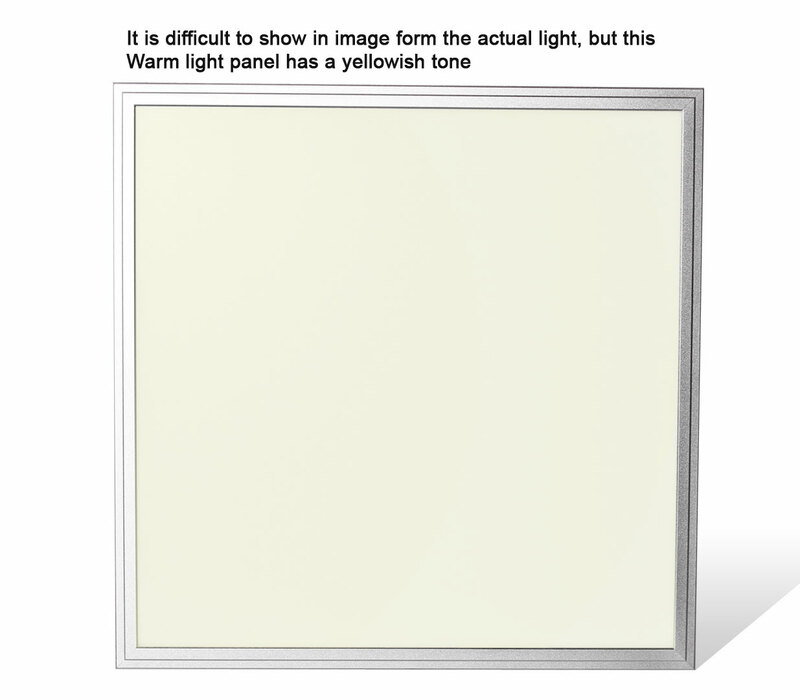 These lights are not yellow they are a warm white light. Went on and remodeled my other room in my basement and turned it into my work out room. I replaced 4 4 48 in tube cfl with 4 led flat panel and again its amazing how much brighter it is now. Oh and if you have cfl it wont be long and you will be taping them to see why they dont come on. Really its a no brainer price wise the cfl are starting to get to the 100 buck range save your money get the Led. Added bonus adding to a drop ceiling piece of cake. I am in the process of remodeling my basement started with the laundry room I brought 3 lights for that room. I went with a drop ceiling and I love the look of the lights with the ceiling. The room was 10 x 18 and 3 lights does a great job. Next room was work out room that room is 20 x 20 and I used 4 lights for that room, very bright I used the cool light again love the look. One more thing I dont know who the heck they do it but, shipping 3 lights takes only 3 days to get, I was amazed with they arrived. A lot of companies should fine out how they do it. Great company to buy from. These lights worked out really well for our basement, which has an 8' suspended ceiling. We wanted sufficient light to allow playing ping-pong, but also dimmable for watching TV. We like the even light distribution and there is plenty of light for our purposes, in an otherwise large, dark room. Very easy to install and very bright. Look great. I purchased 6 of these to light my basement. I wanted warm light that was energy efficient and would fit into a small space above the drop ceiling. These worked perfectly. Very thin, easy to wire up, and dimmable. 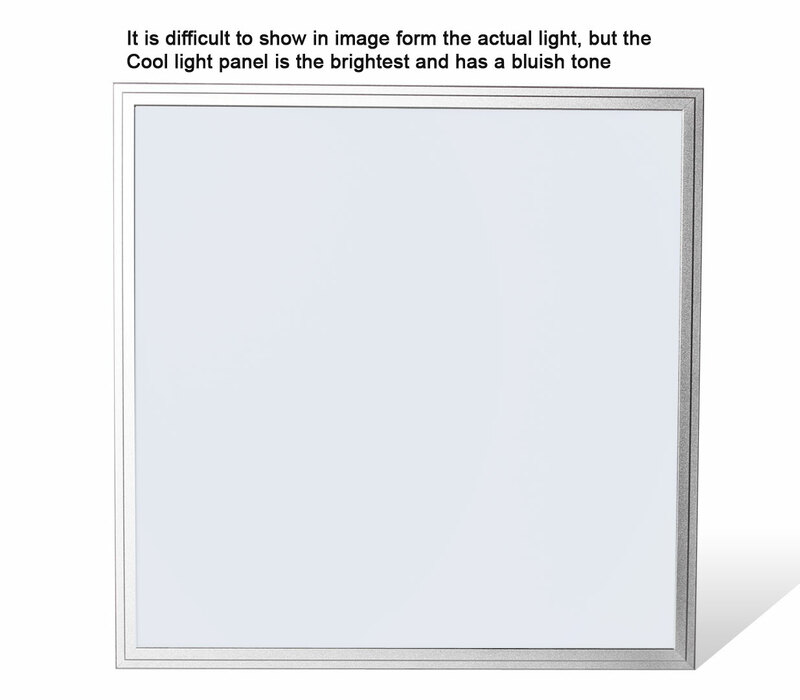 The grid light replaces a two bulb u-40 fluorescent grid light fixture. The LED replacement is much better looking, produces more light, and does not accumulate dirt and bugs as the old grid light did. It was very easy to install as you simply drop it in the grid. I am very happy with the LED fixture and would purchase it again. Throw out your old lights; this product is excellent! very bright A slight delay coming on; Easy to install. Good and bright, easy to install. Looks great, easy to install...Cost is a little high but I am still happy with it. great replacement for florescent utubes. Had a florescent u-tube 2'x2' fixture in my kitchen. The ballast needed replaced every few months. Took the guts out of the fixture and put the flat panel led unit in. Looks just like the original did. Very happy with results. There is a slight delay in the light coming on, but not a problem. 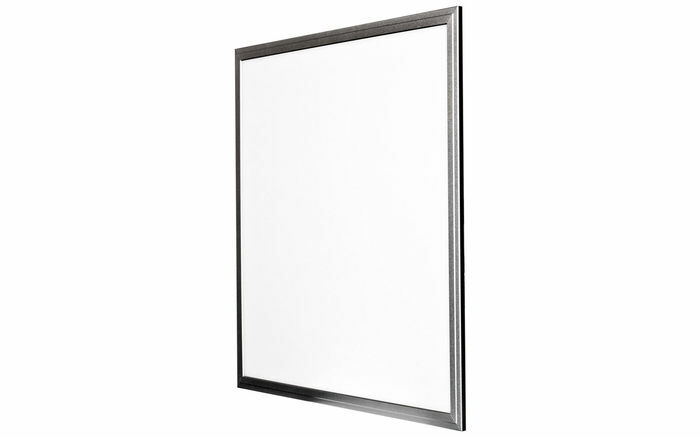 These flat panel lights provide excellent lighting and are very contemporary looking. They provide a 'clean' professional look to our offices. They are simple to install - the hardest part will be removing the existing lighting. Choose the 'temperature' of the lighting carefully as they can be 'too bright' for some. 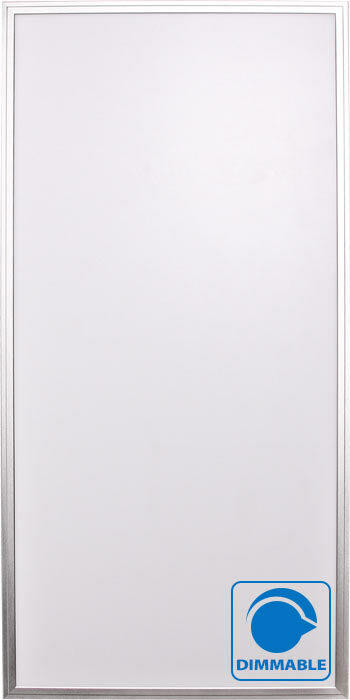 The uDecor looks fantastic-no fluorescent tube lines, just a solid pure white light on the entire surface. Beautiful in the sense you have a smooth flat surface when the light is off and no plastic reflective surface. Easy to install--once you install the driver--which has a clip connection, just follow the diagram on line to connect the 3 wires. I installed my first one in about 30 minutes and the next 2 took about 10-15 minutes each. The best part is in the savings on the electric bill with it drawing only 40-45 watts when lighting 216 LEDS in the panel. A true smart investment to invest in.